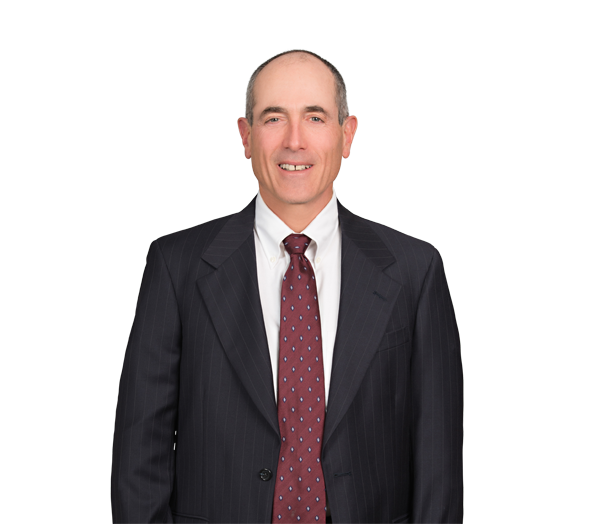 Chris Loeb’s practice areas include all aspects of commercial real estate law, as well as land use planning and environmental law. He has particular proficiency in the planning, development, leasing, sale and financing of office, retail, industrial and residential projects. Chris has made presentations to the Mecklenburg County Bar and other groups on real estate and environmental issues. Represented Faison Associates in the purchase, sale, leasing, financing and development of office buildings and shopping centers in North Carolina, South Carolina, Maryland, Georgia and Virginia. Represented Husqvarna Group in the siting of its North American headquarters and industrial and research & development facilities in North Carolina and South Carolina. Represented SPX Corp. in the development and purchase of its headquarters facility in Charlotte, North Carolina. Represented CommScope Inc. and EnPro Industries Inc. in the acquisition, leasing, sale and financing of industrial facilities throughout the United States. Represents the owners of the James Center development in Richmond, Virginia, and the Torringdon development in Charlotte, North Carolina. Represents Mission Health Systems in the leasing and acquisition of medical facilities in western North Carolina.